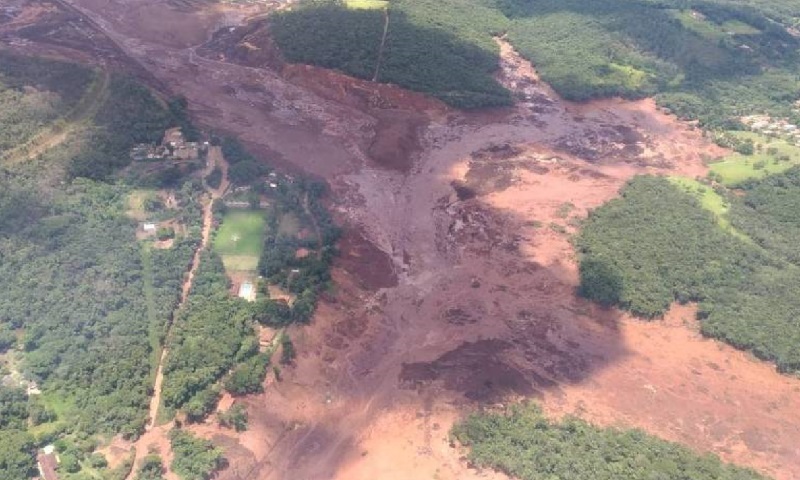 We are deeply sorry for the rupture of the Mina do Feijão Dam, in Brumadinho, city in the state of Minas Gerais, Brazil. Our solidarity goes, first and foremost, to all those affected by this tragedy. It is important to stress that this is indeed a tragedy, but not an accident. A disaster of these proportions can – and has to – be avoided by means of environmental laws that guarantee the safety of communities and nature. All life around the Paraopeba River was hit – the populations living around the dam, the company’s workers who were in the place where the rupture happened and all nature around the river. 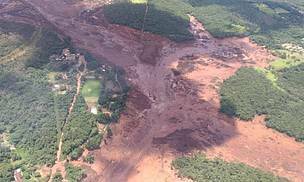 Three years after the disaster in Mariana, Brazil's worst environmental disaster, lives are again lost because we persist in the mistake of not preventing such tragedies from happening. Brazil needs to increase its enforcement efforts. We need to strengthen the structuring of government agencies that have the important task of overseeing activities with high social and environmental impact.